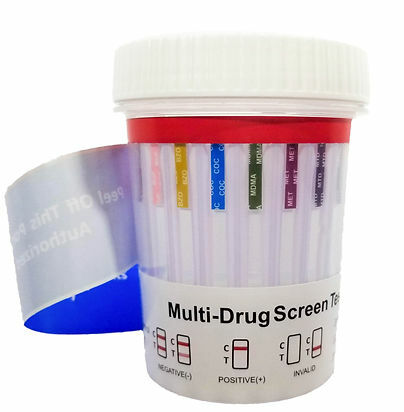 Multi-Panel Cup Test is an easy, fast, qualitative, visually read competitive binding immunoassay method for screening without the need of instrumentation. 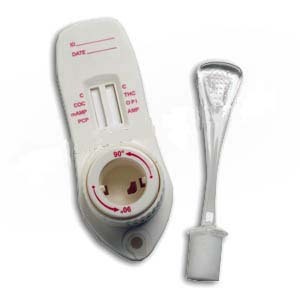 No need for urine collection - mouth swab drug test. 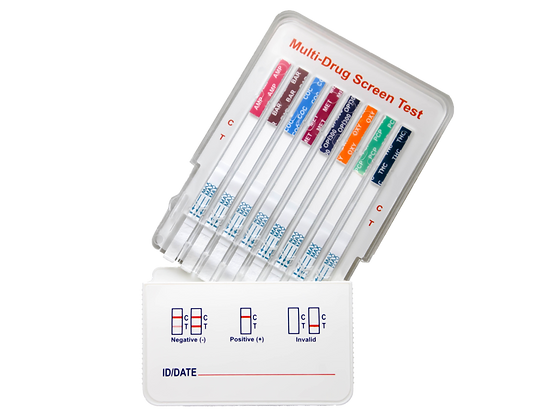 You can observe collections without having to deal with donor privacy issues associated with urine collection.